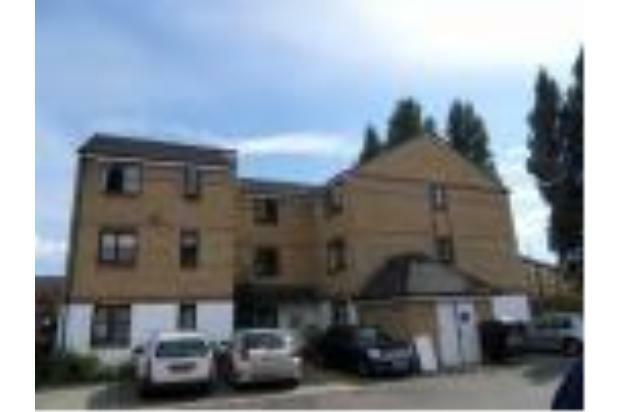 LARGE ONE BEDROOM FLAT IN PALMERS GREEN, CLOSE TO LOCAL AMENITIES, PART FURNISHED, WITH WHITE GOODS AND EXTRA LOFT ROOM/SPACE. RECENTLY DECORATED, MUST BE VIEWED! 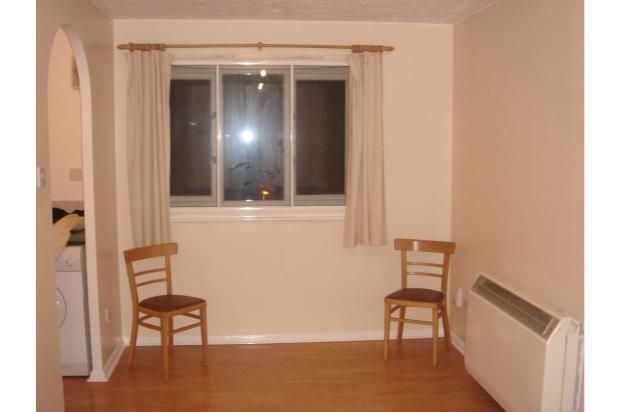 A part furnished well presented spacious one bedroom flat is now available for rent. 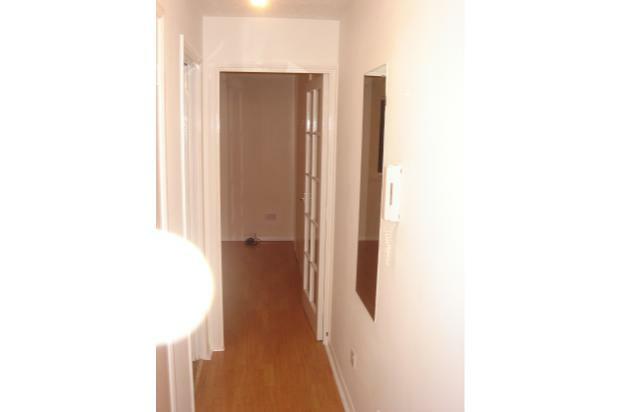 Benefiting from economy 7 heating, entryphone system, communal gardens, and off street parking. 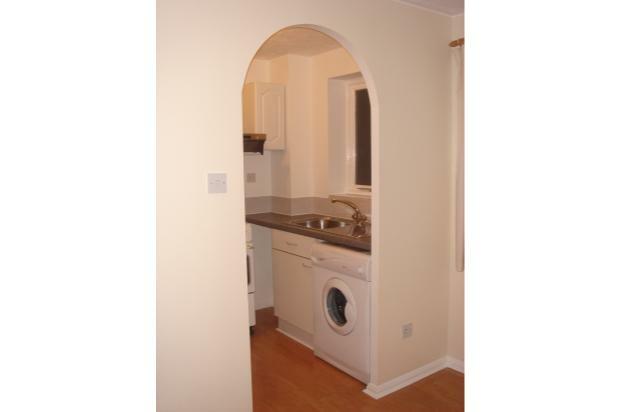 Recently decorated, with cooker, washing machine, and fridge-freezer. The flat benefits from an extra loft room/loft space. Water bill included in rent, and no gas bill. £850 per calendar month (excluding bills). Deposit required. NO DSS and NO PETS. References a must. Would suit professIonal couple.